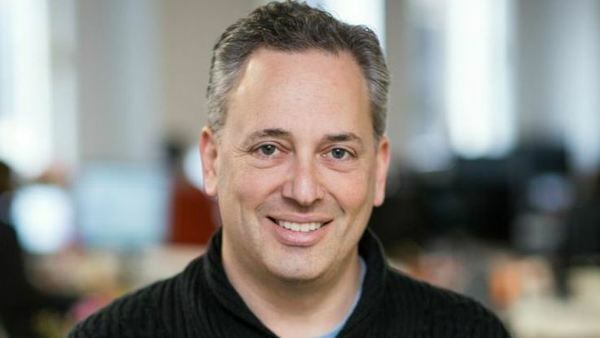 Zenefits is cutting more jobs, including a sales department, as David Sacks tries to turn the company around. Zenefits CEO David Sacks is cutting more jobs, including a sales department. (Bloomberg) — Zenefits, the HR tech startup embroiled in a regulatory compliance scandal, is making another wave of staff cuts. The company said it will eliminate 106 jobs, accounting for about 9 percent of staff.